If you’re looking for romance, there’s no better place to get the sparks flying than London. The city offers long-time couples and young lovers all kinds of exciting and wondrous experiences to share. If you’re looking for London Paddington hotel deals for you and your partner, a city break at the Grand London Paddington Hotel is the perfect way to bring yourselves closer together. If you’re the type of couple that likes to experience new and different things, this list of alternative date nights is sure to give you some great ideas. Why sit and listen to music on your date night when you can make the music? Pick your favorite duet and take to the stage for a night of fun and laughter. Try and hit all the right notes as your share the mic and sing along to your favorite songs. This is a perfect way for music-loving couples to cut loose and have fun together. There are plenty of vibrant karaoke bars close to the Grand London Paddington Hotel that welcome everyone so you won’t have far to go if you feel like belting out a classic song as a twosome. Spend the night in a state of nostalgia-fuelled bliss at one of London’s amazing arcades. Pop culture has gone vintage and there are now more places than ever to enjoy your favorite childhood activities with the added bonus of being able to drink. Places such as The Four Quarters in Hackney offer a wide range of drinks and a huge selection of classic consols and retro arcade machines. Grab your joysticks and go head to head for a fun night that the winner will surely never let the loser forget. The escape room craze has swept across the world in recent years and now London is home to some of the best experiences available. There are plenty of places to choose from in the city but the aim of each one is to escape from a room or building by solving a series of clues and finding hidden items. This is a great way for you and your partner to work together and have fun at the same time. Work with each other’s strengths and try to complete all of the challenges before the time runs out. This is definitely a fun experience worth telling your friends about back home. There are few sights in London that beat the beautiful waters of the famous River Thames. Except, perhaps, the River Thames at night. Once the sun goes down and the lights of London illuminate, the city becomes a wonderland of luminescent magic and you can experience this with the wind in your hair as you glide along the Thames. Bath in a multitude of colored lights as you take an evening cruise along the river with your arm around your loved one. 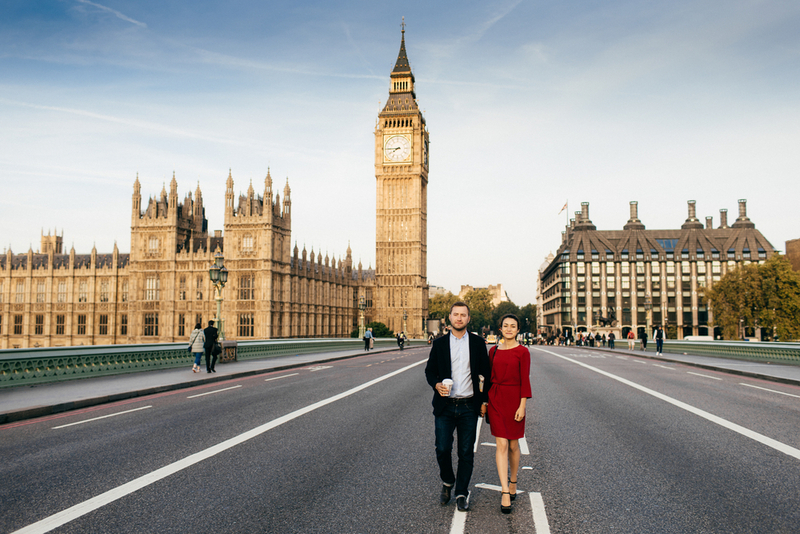 Share the post "Alternative Date Nights in London"
This entry was posted in London Travel Tips and tagged Nights in London. Bookmark the permalink.